Bright blue and yellow are classic summer colors, reminding us of memories playing by the water and frolicking in the sun. 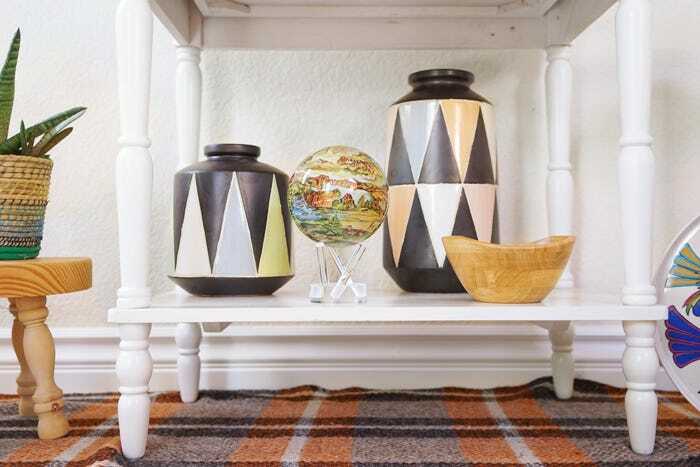 Incorporate this fun feel by putting together vases and containers of different sizes and shapes in these colors. 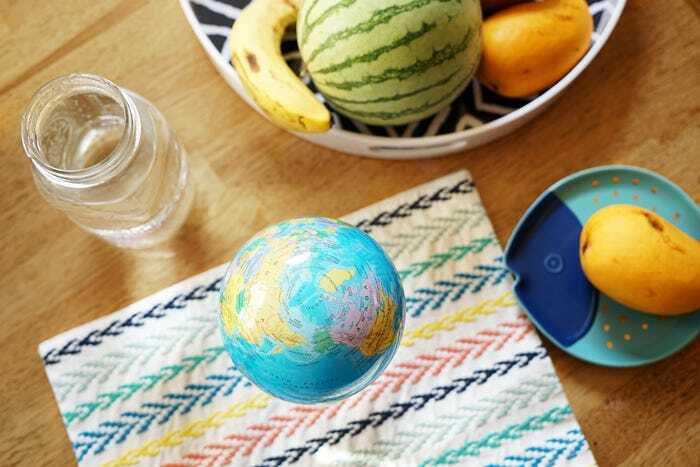 The new Harvest MOVA Globe is a perfect companion. 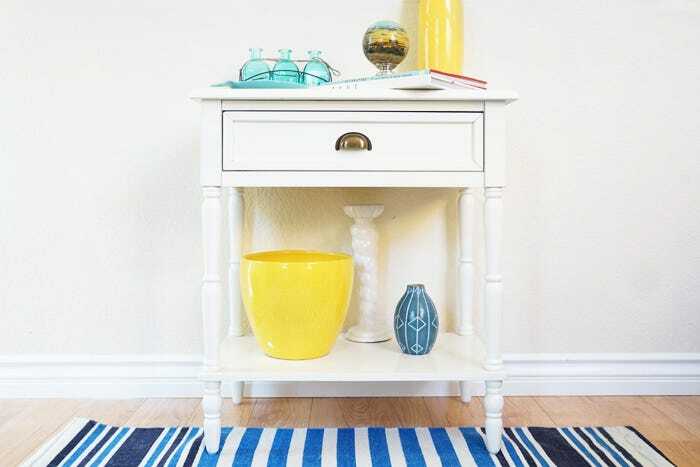 Try complementary color combinations like orange and blue to add vibrancy to your home. 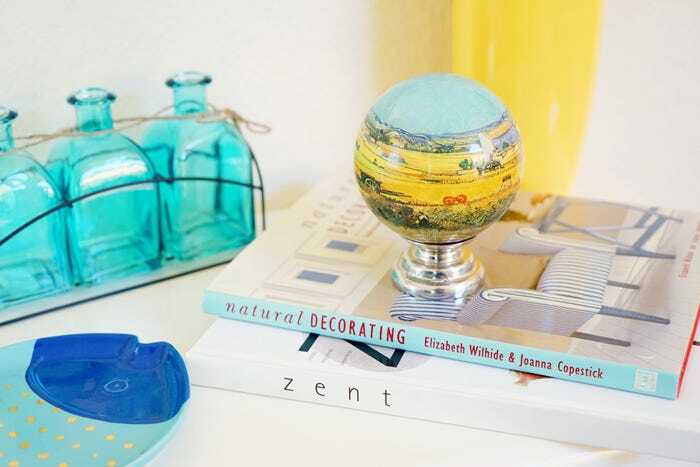 The Venus MOVA Globe paired with this azure blue shade recreates a striking summer sunset. It isn’t summer without outdoor parties, dinners, and BBQs. For all those who enjoy good company and vibes, set your summer dining table with bright colors, patterns, and fruits. 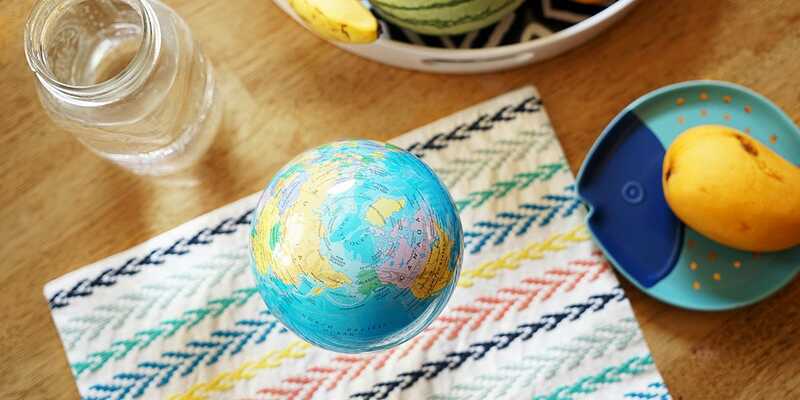 The bright, tropical colors of the Political Map Blue MOVA Globe tops it all off. If you like your summers more evergreen than beachy, incorporate natural elements into your décor. Wooden vases, woven bases, green plants and trees, and the White Terrestrial MOVA Cube remind us of afternoon picnics on the lawn and walks in the park. 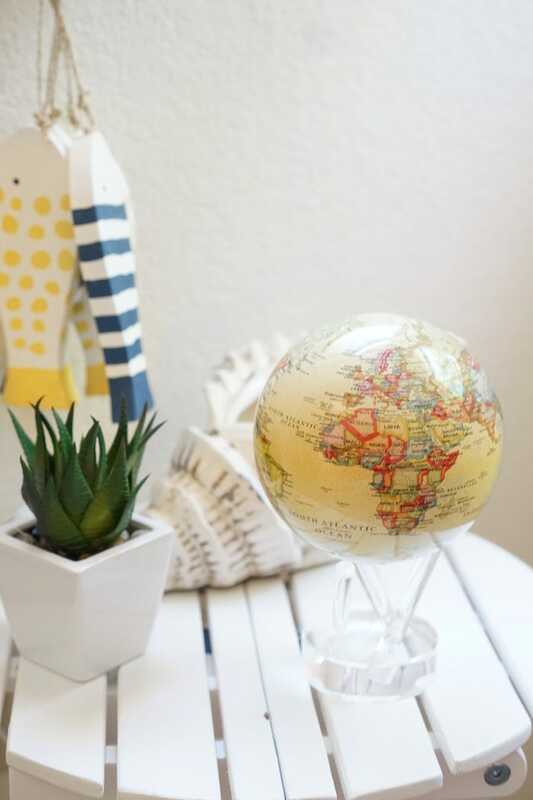 The popular Green Cassini Terrestrial MOVA Globe is a perfect evergreen combination. 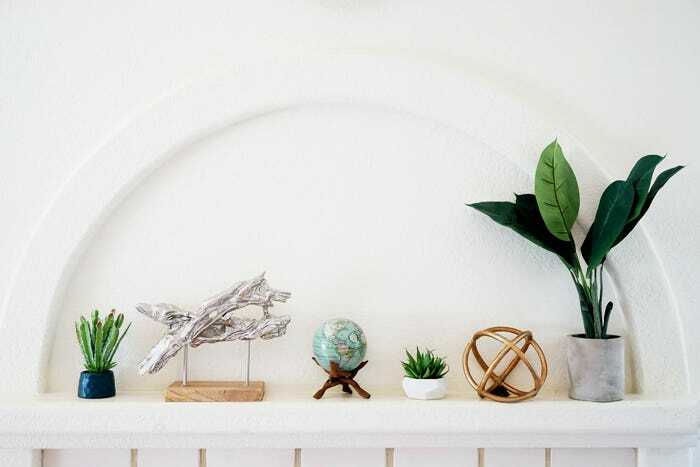 Try this look on your fireplace mantel to keep it fresh and cool for the summer. To create the feeling of summer, go all out with themes and motifs that capture the season in your head. 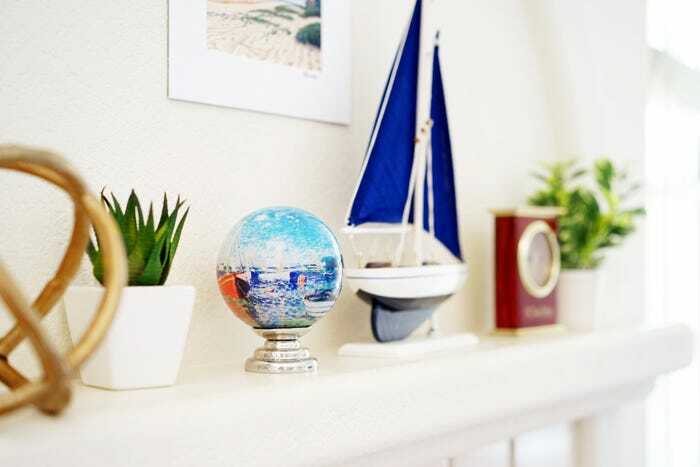 You can never go wrong with a nautical theme – use shells, fishes, sailboats and wooden clocks, but also get creative. 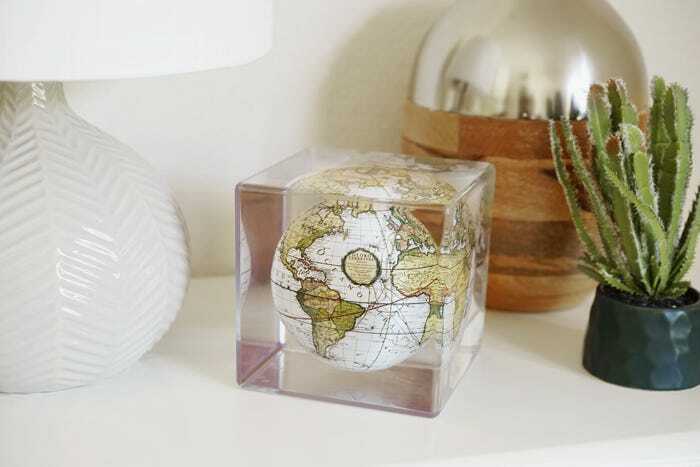 The new Red Boats MOVA Globe, shown here on a candle base we found, reminds us of a docked ship in a picturesque shoreline. Ornate patterns, pillows, decorative boxes, and animal figurines create a bohemian-safari theme that works for this season. 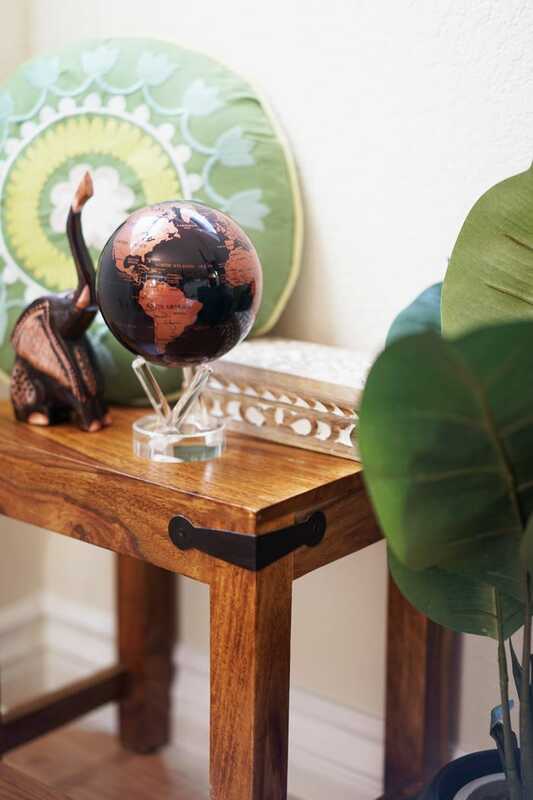 The Copper and Black MOVA Globe will pair nicely with summer staples like wood and green plants. As an alternative to beachy and bright, try calming and soothing. 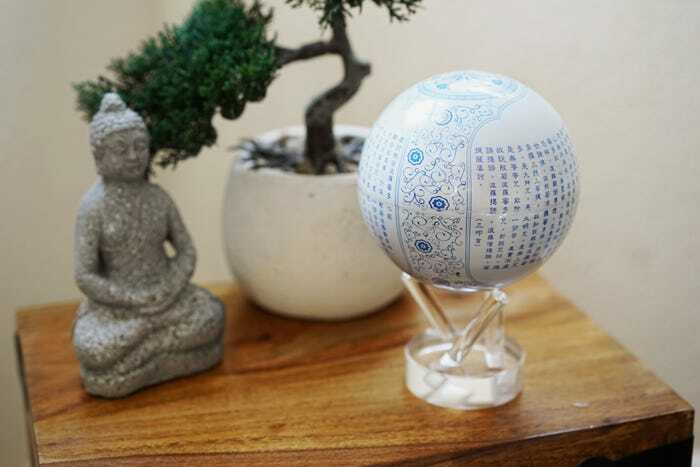 The Blue Prajna Paramita Heart Sutra MOVA Globe pairs perfectly with this East Asian-inspired garden look. When we think of summer, we think of blazing deserts. 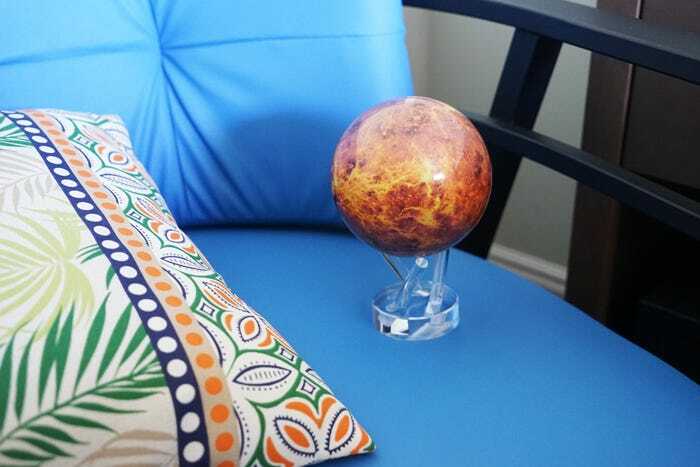 Use geometric and striped patterns, white furnishings, and cactus planets to create a desert chic theme. 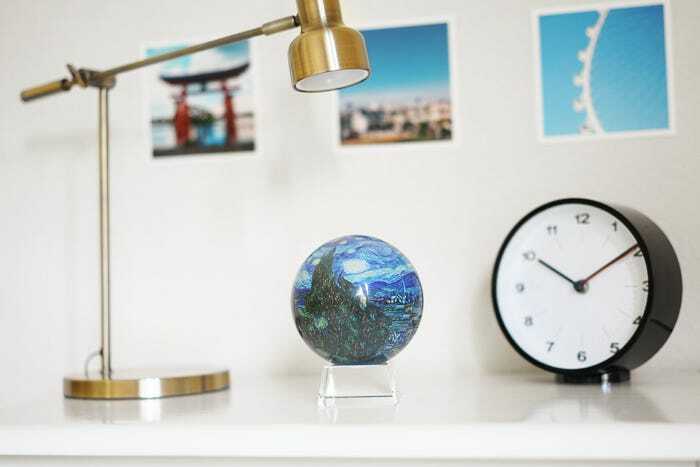 Although it depicts South Dakota, the new Black Hills MOVA Globe has all the right colors for Southwest-inspired decor. Finally, summer reminds us most of our excursions and vacations. 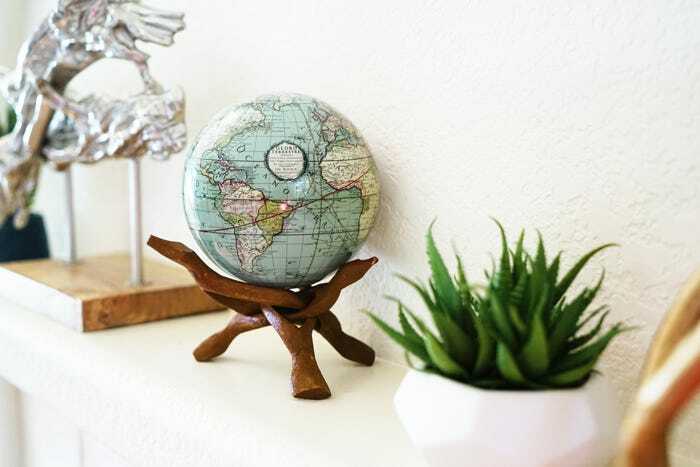 Use your favorite travel pictures as wall art to make your décor unique and reminiscent of your travels. The new Starry Night MOVA Mini keeps your head in the clouds and ready for the next adventure. What are your favorite summer memories? Do you have any tips for summer décor? Let us know on Facebook! Enter your email and we’ll keep you in the loop. Plus a special welcome offer. © 2019 MOVA® is a registered trademark in USA and a registered CTM in Europe of TurtleTech Design, Inc. All rights reserved.